Welcome home! Beautiful brick ranch in Northern Clinton Township! Fantastic neighborhood close to shopping and dining. Massive enclosed sunroom great for entertaining. This ranch is one of a kind. MOVE IN READY. UPDATES throughout! 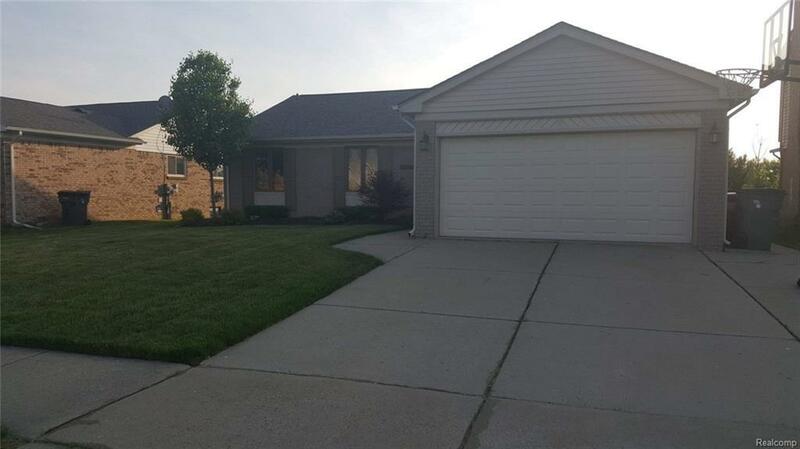 This home has been well maintained and ready to be called HOME. All the work has been done. To much to list. This one is special.